Preparations are well under way for the GKR World Cup Qualifies next Saturday. 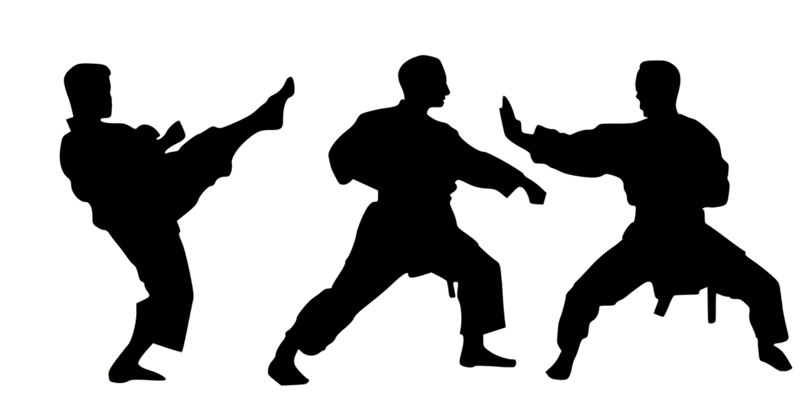 Our team have practiced our Katas a few times now and we are improving as we go. I am primarily looking forward to the opportunity to take part and compete in something as challenging as this! I will also be there for my fellow team mates and Senseis, who are all competing individually. It is important to push yourself and try new things - apart from that time my wife served us pea pasta...she has never lived that down! All in all it has been a great week and I cant wait for the qualifiers!